Email hasn't evolved much since its invention. 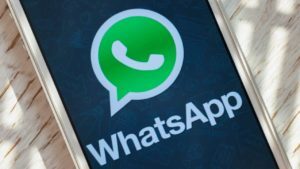 Email services have always acted as a reverse-chronological timeline for your messages. 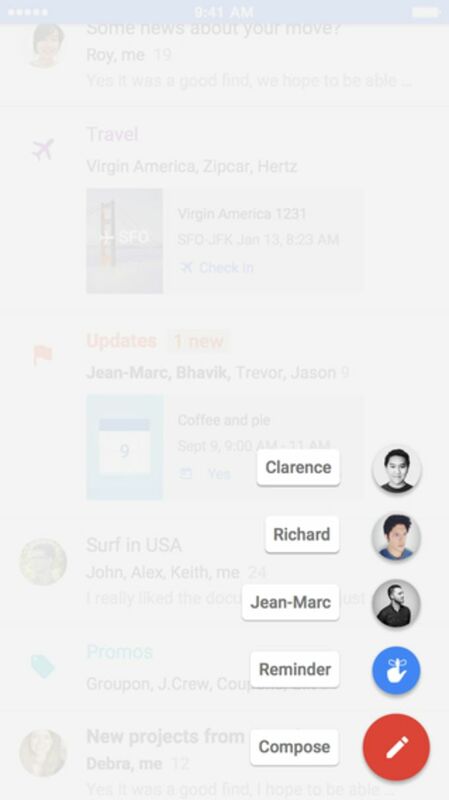 Inbox by Gmail rethinks how email should work entirely, bringing it into the 21st century. 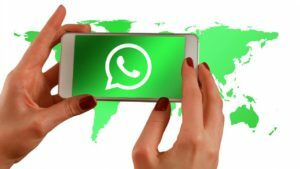 It's a radical departure from what we know as email but it's a werid experience. If you can get over Inbox's learning curve, you can and will reach inbox zero. Inbox may seem like it came out of the blue but Google has been preparing us for its release for years. 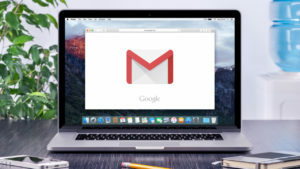 Gmail first experimented with its Priority Inbox feature, which let Gmail show you more important emails first. Then the company introduced its Category Inbox feature which sorted your emails automatically. 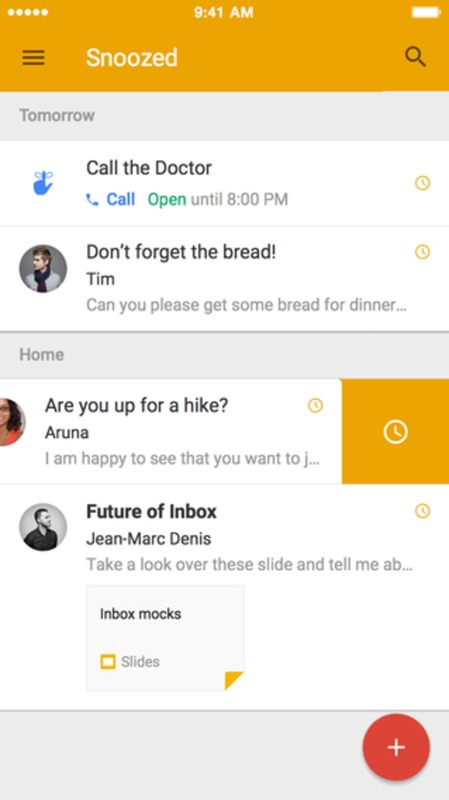 Inbox by Gmail combines both of these features, leveraging automation for priority and bundling of emails. Inbox will bundle your emails into sections for Travel, Promos, Forums, Social, and more. This allows you interact with email in bulk, with one-click archiving. 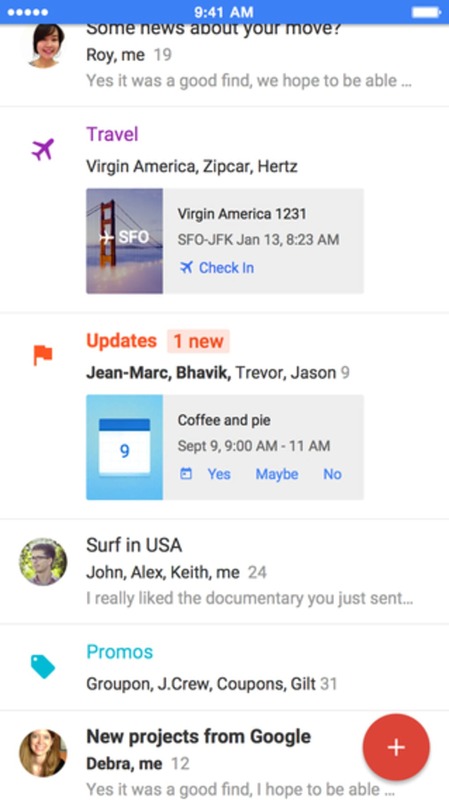 Inbox also integrates Google Now, showing you the most important information in glanceable "cards." Flight info or package tracking emails show cards under the email so you don't even have to tap on the email to get important info. It's clever and works well. Email attachments like photos and videos are also shown as cards. No need to hunt for media in long email threads. Perhaps the most useful feature of Inbox is its ability to create reminders and snooze email. This turns email messages into to-dos which you can act on later. Sometimes you can't respond to an email immediately so Inbox lets you snooze it until later. There are preset times like Tonight and Tomorrow but you can set specific dates and times. There's also location-based reminders so you can remind yourself to do something when you get home instead of guessing when you'll be home. Using Inbox is intuitive. The app supports swipe gestures so you can archive emails in bulk with a simple swipe right. Swipe left to snooze a message. While Gmail lets you swipe between messages, Inbox gets rid of this feature but adds auto-closing messages once you reach the top or end. There's elasticity to help prevent accidentally closing messages and it takes some getting used to. There's a pin icon at the top that toggles showing you pinned emails. Pinning an email will automatically bring it to the top for better visibility. There's a navigation column on the left that lets you view emails you snoozed, archived, and all your different bundles. The brilliant thing about Inbox is how it makes email feel less intimidating. Notifications are disabled by default, which is quite odd. You'll get alerts of emails sent from your contacts but promo, travel, and finance emails won't give you notifications unless you change the setting. You can choose to get notifications for specific bundles to alert you of important information. For example, I enabled notifications for the Finance bundle so I know what's going on with my accounts. It's errie not to receive notifications for every email but it actually makes a lot of sense. 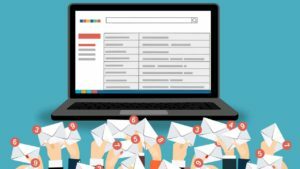 You don't need to read or respond to most email messages you receive since they're most likely promotions or notifications from social networks. Inbox offers a deeply personal experience by allowing only the important messages to get through. 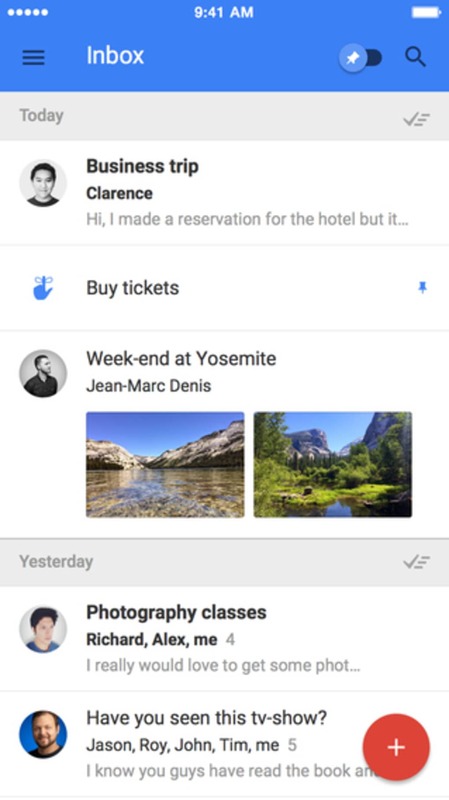 Inbox by Gmail is not for everyone. Business users won't be able to sign up for it since it only supports Gmail. You'll probably want to see every email as it comes into your work email anyway. Instead, Inbox is for people who feel overwhelmed by their inboxes. It leverages Google's algorithms to help you automate and manage your inbox to get rid of email anxiety. Inbox is still very much an experiment and that's why the app is invite-only at the moment. 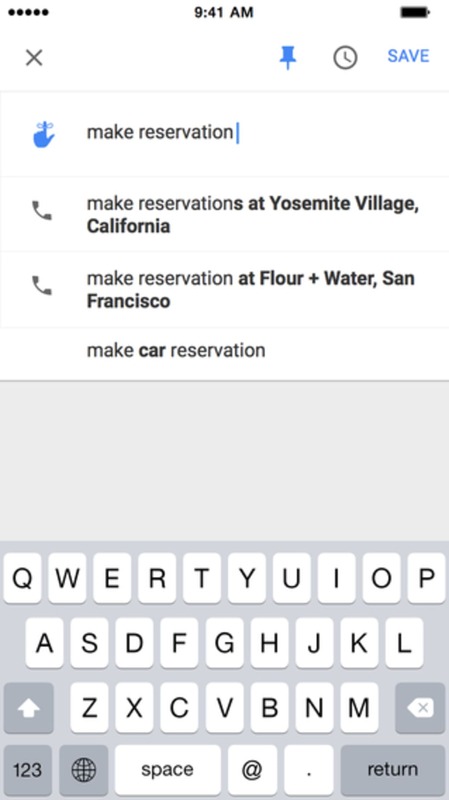 To get an invite, you'll have to ask a friend or email inbox@google.com to request one.